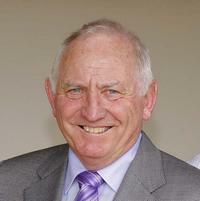 Andrew Gluyas has been around the thoroughbred for many years. He worked as an electrical fitter and also worked with the thoroughbred part time with Leon Macdonald Racing for many years. It was at the birth of his son in 2001 that he decided to make the permanent change to full time work with the thoroughbred. 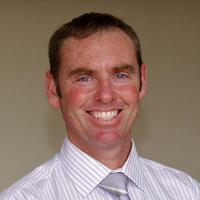 Andrew took out his trainer's licence in 2007 and works in partnership with Leon Macdonald. He manages the stable routine and works closely with Leon in the preparation of the horses. He is a skilled and knowledgeable horseman who is passionate about racing. Andrew is an approachable and professional trainer who has established himself as a new generation trainer with the skills, grounding and dedication to continue his success into the future. Leon manages his day and his team the way he manages his horses, with patience, consideration and co-operation. He is not only a skilled trainer and horseman but a respected role model to his team. Pam is an integral part of Leon Macdonald Racing. She not only manages all accounting and office administration but is also Co-Director of the business. Pam liaises with the owners on race day to ensure the owners experience is an enjoyable one. 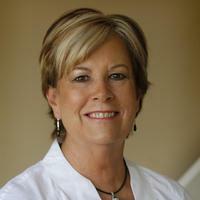 When our owners meet Pam, they discover a delightful, efficient and warm person. Pam organises and manages our annual stable events which our clients and stable supporters thoroughly enjoy. She is an important part of Leon Macdonald Racing.